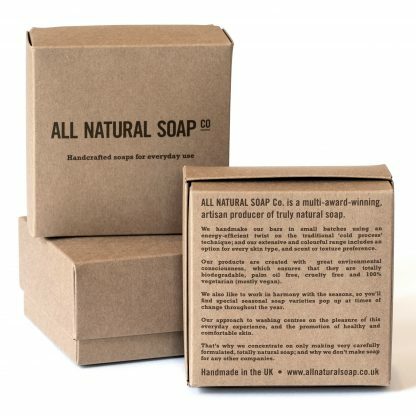 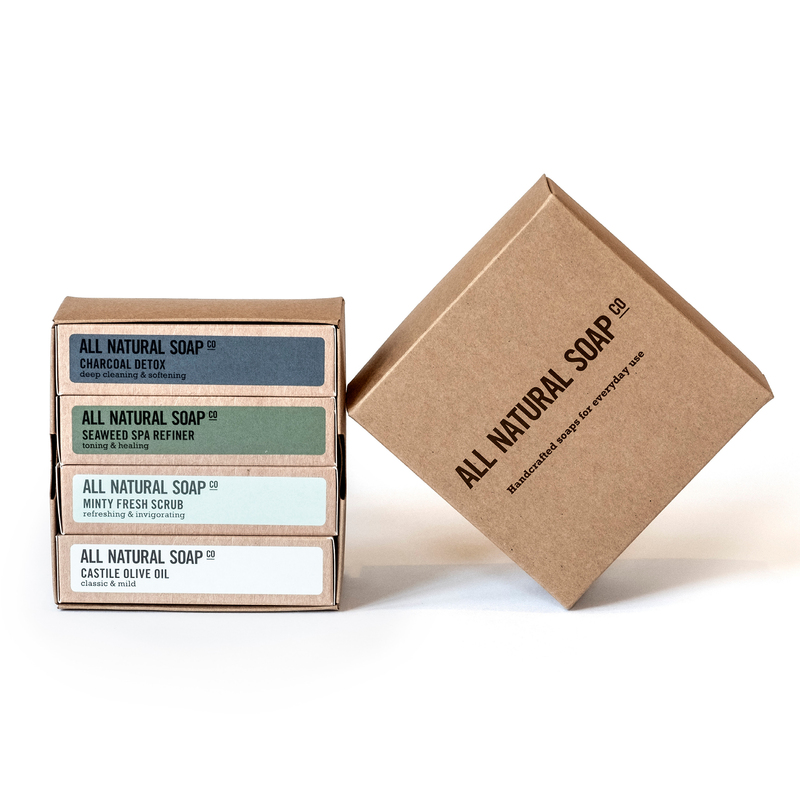 This box is a great introduction to the range for those with oily or blemish-prone skin. 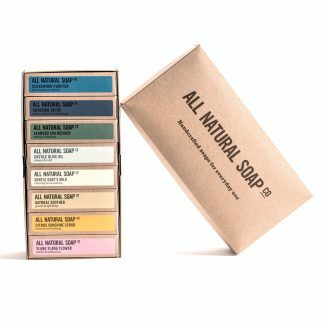 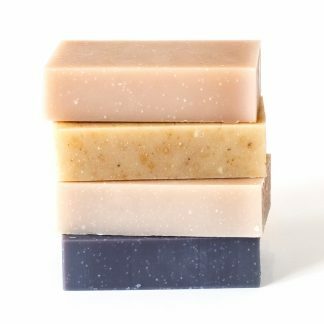 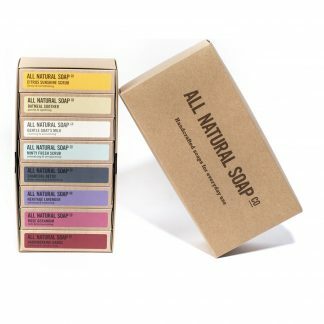 It contains a full sized bar of each of the 4 most popular soaps for this skin type, and comes neatly packaged in kraft gift box. 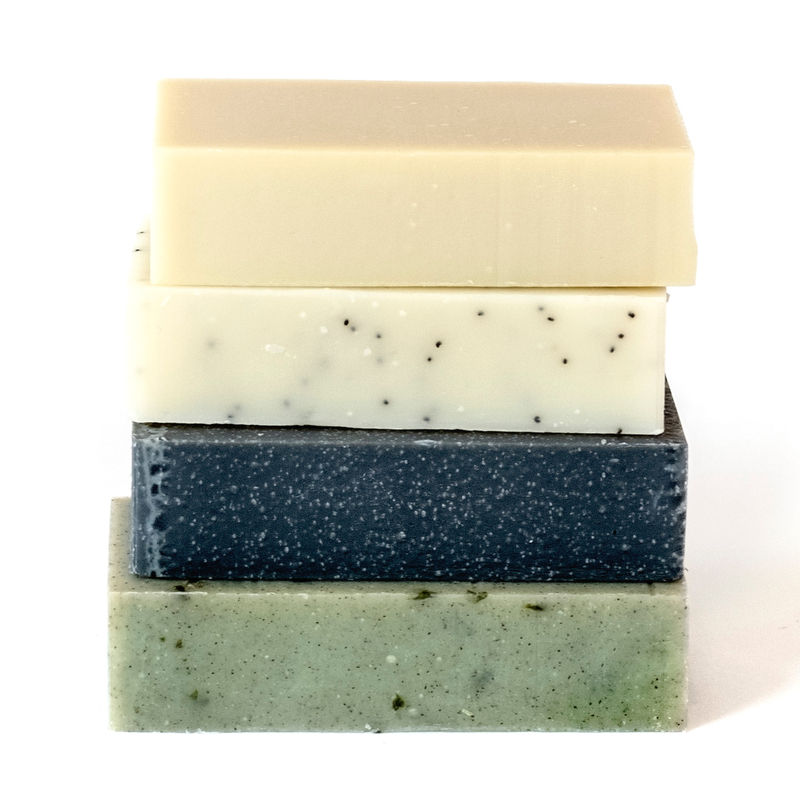 plus the much-loved Seaweed Spa, Charcoal Detox and Minty Fresh Scrub soaps. 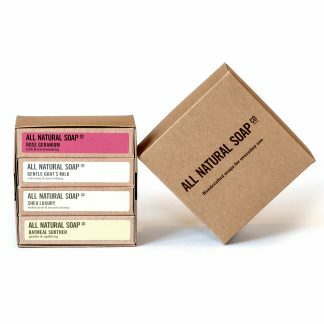 Each box is made to order, especially for you, and comes complete with a full ingredient listing. 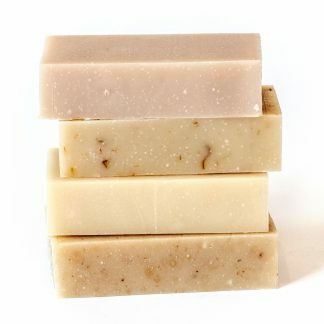 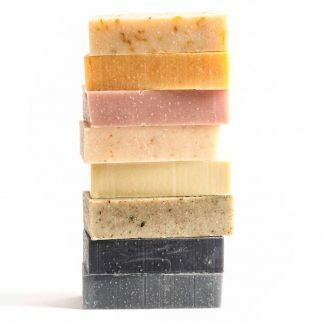 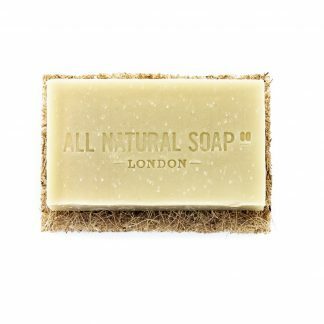 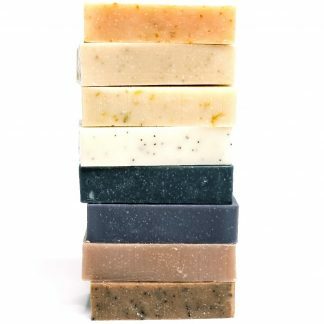 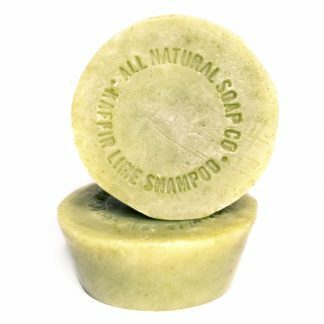 Each full size soap weighs at least 115 grams. 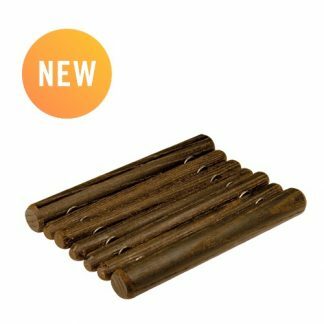 Note: Have a look at this set if you’re after a more substantial gift or a great-value set of 8 full sized bars for oily skin. 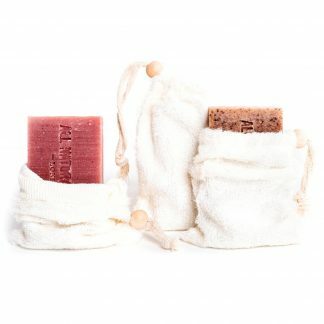 Liked all of the soaps, oatmeal soother was my favourite. 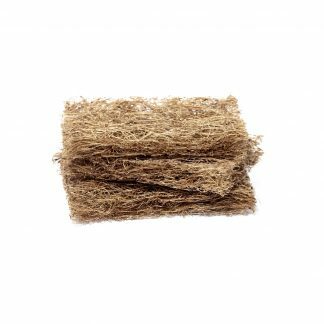 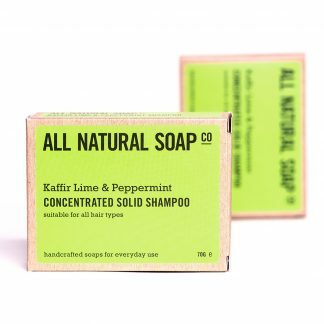 Have been using them on my hair as well and my dandruff problem that has defied many an anti-dandruff shampoo has almost gone.